Accompanied by the whistle sound, the first China-made low-speed maglev train left the Changsha South Station and completed a test run successfully on Oct. 6, 2015, which marks that China has made important progress on the application of the internationally advanced low-speed maglev train. 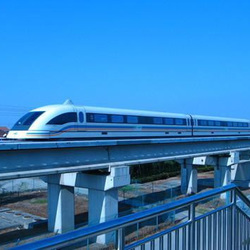 The low-speed maglev train developed by China CSR Zhuzhou company, with the highest speed of 100 km and maximum capacity of 60 passengers, rolled off the production line in January 2012. On May 16, 2014, construction of a maglev line from Changsha South Railway Station to Huanghua International Airport was started. 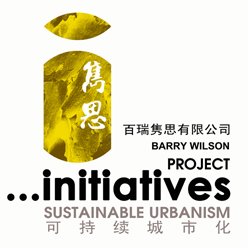 The line is expected to be completed by the end of 2015. 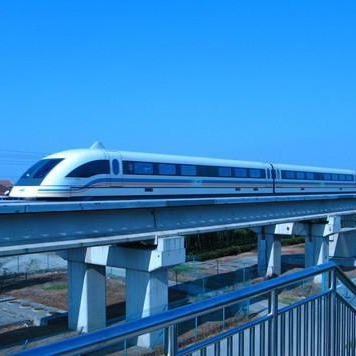 It is a first commercial maglev line completely developed by China. Changsha maglev line covers a total distance of 18.5 km, with an investment about 4.19 billion yuan. With the maglev line, it takes only 8 minutes for passengers to go from the railway station to the airport. Three stations including Changsha South Railway station, Langli station and Huanghua Airport station will be put into operation firstly. "The low speed maglev with low noise can be used in the inner city, and has broad prospects," said Luo Huajun, manager of the low-speed maglev project from CSR Zhuzhou.